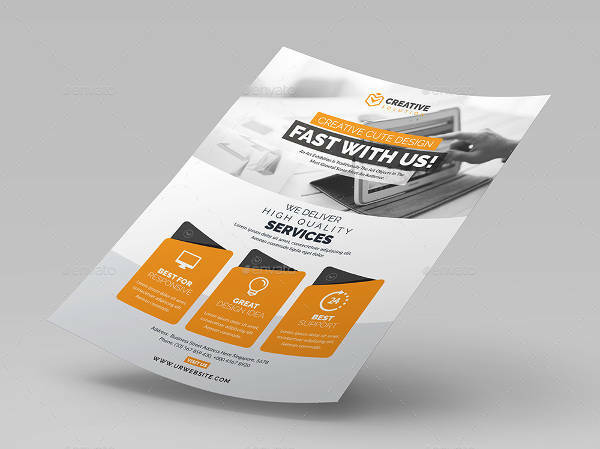 Flyers have long been used in business to get across to a particular section of the target audience with products and various offers. 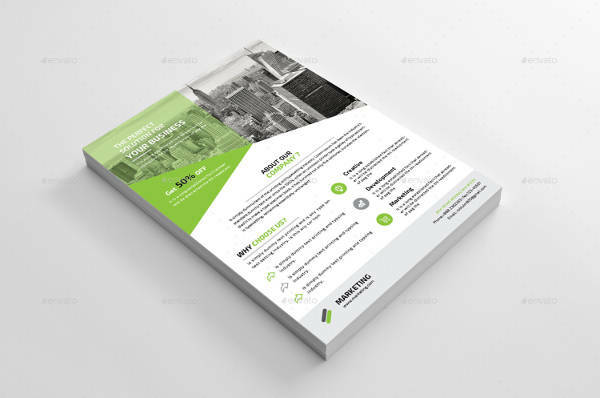 The design of business flyers matters a lot when it comes to presentation. 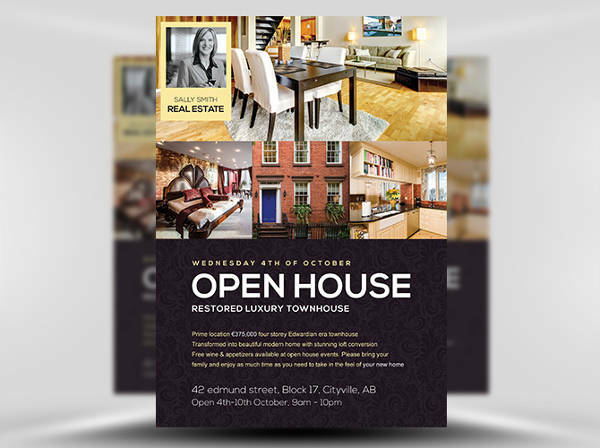 The right proportion of graphics and texts, the right color blends and the right font size are essential to make a flyer visually pleasing. 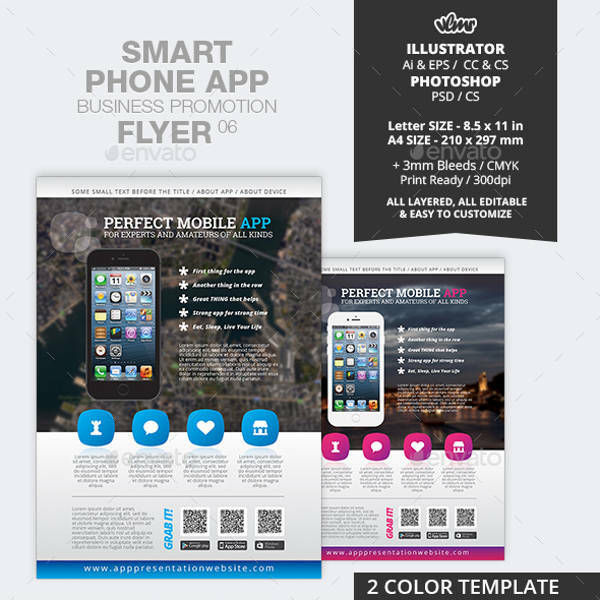 Here are fifteen free flyer designs for you to edit and download. 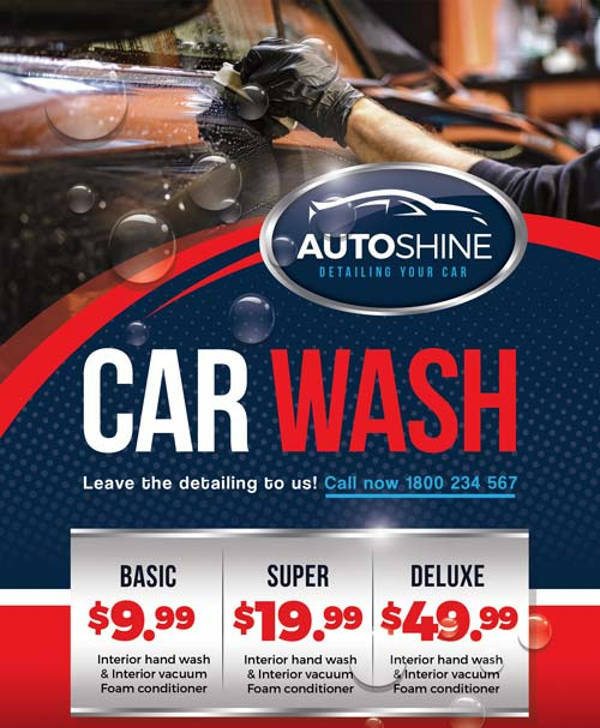 This flyer offers car washing services and has good visual elements. It is complemented by the big front of the textual elements and the combination of red, blue and white makes it bright in appearance. You may also see the Retro Flyers. 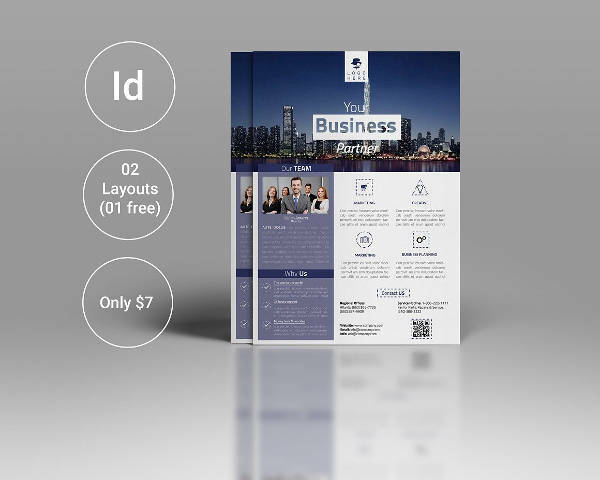 Business flyers deserve a sophisticated look. 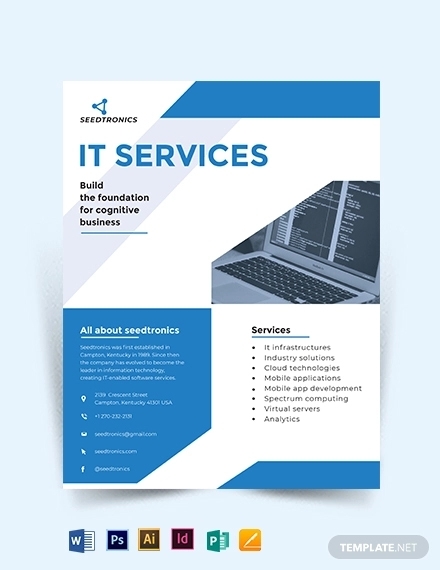 You can use the minimalist design idea for these flyers. 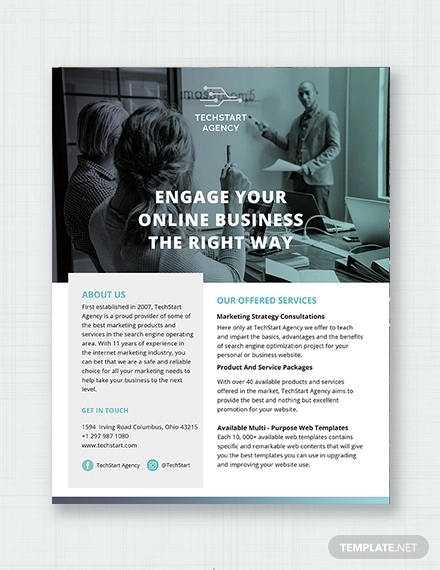 Here, the light colored visuals and white background make the flyer sophisticated. You may also see the Club Flyers. 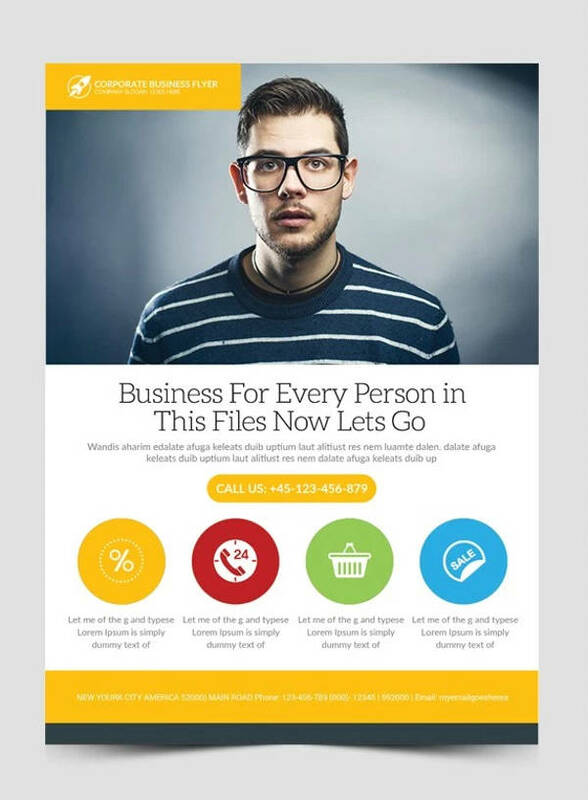 If you need generic business flyer templates free, this is the ideal one that you can download. Edit the texts to write what you want. The image at the top can also be edited. 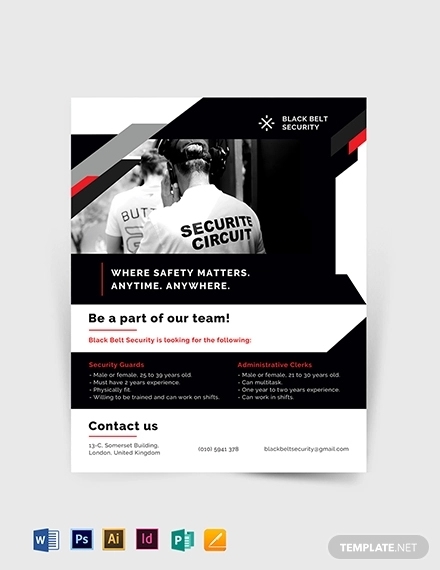 You may also see the Insurance Flyer Designs. 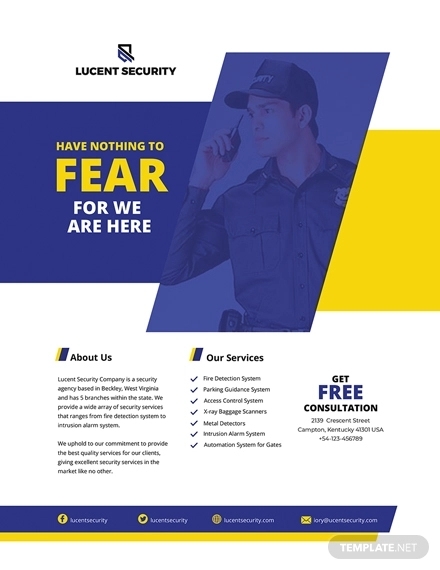 This flyer has a formal look and is used by corporate companies. 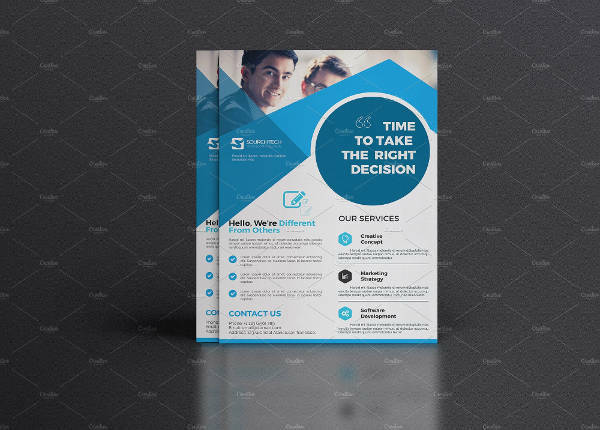 The blue and white color combination in this flyer looks bright, and the small fonts are perfect for this template. You may also see the Social Media Flyer Designs. The visual appeal of this flyer is great due to the incorporation of bright colors. The graphics at the top are sophisticated. The right choice of the font has made the flyer perfect. 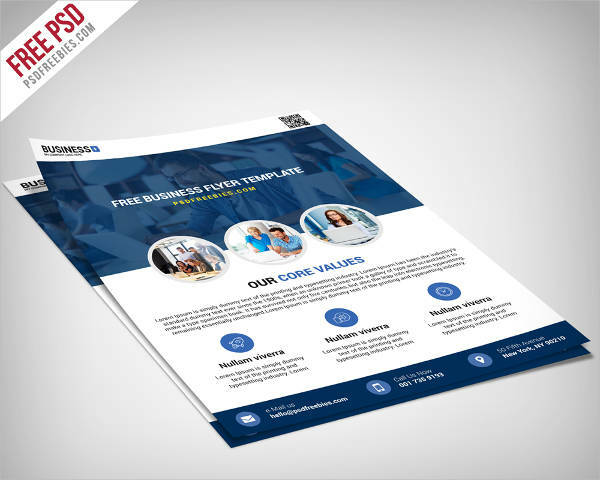 These are fully editable free printable business flyers that have good color blends. The light blue background and the bright foreground color in the image look attractive. 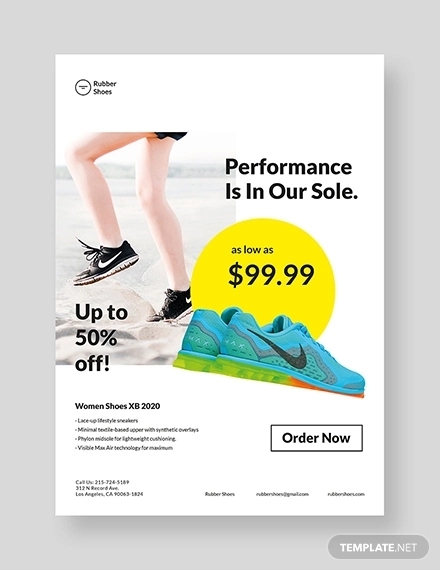 These flyers are ideal for the promotion of electronic goods. The upper part of the flyer has good graphics. 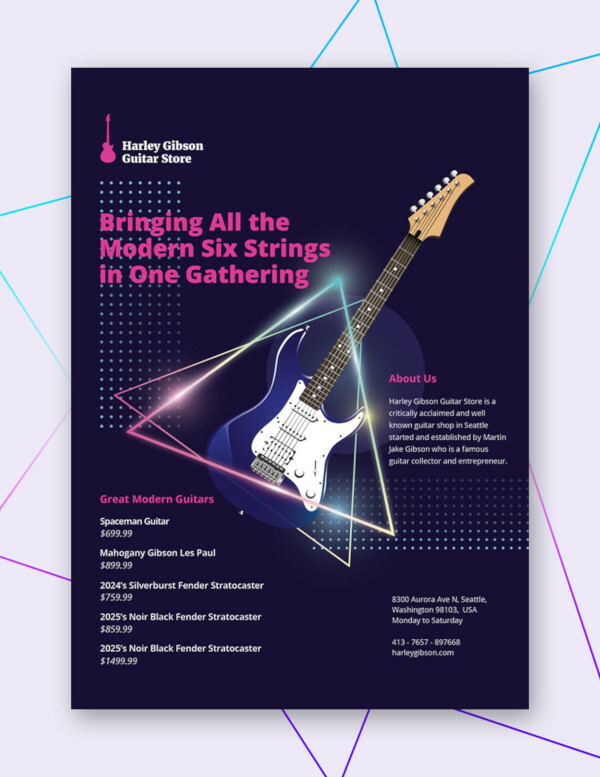 The perfect color combination and fonts make the flyer appealing. 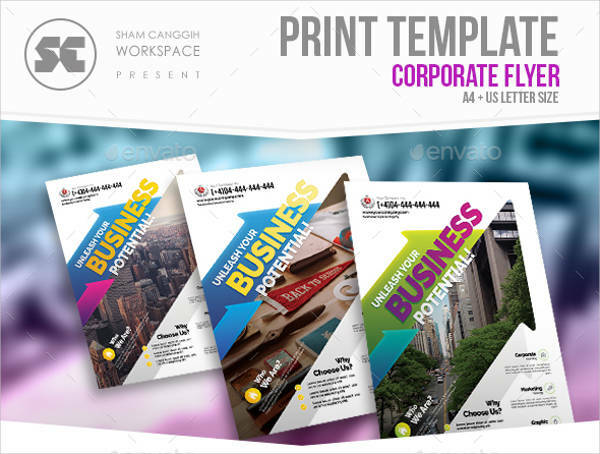 In this template, the illustrations have been customized to resemble a file or an official document. Different patterns and colors have been used along with attractive fonts. 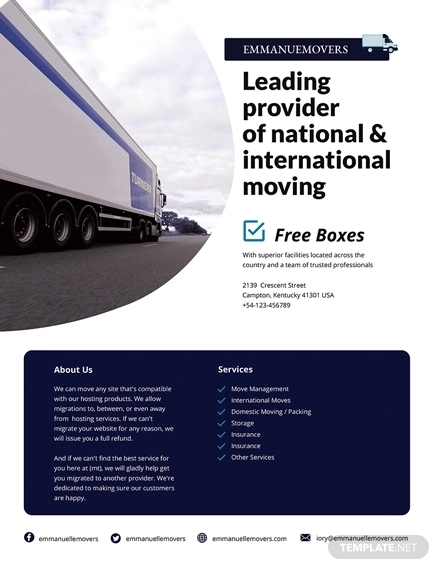 This is an innovative flyer design, with the various proportions of blue and white colors. You can edit the document and download it for free from the website. These flyers have an official attire. The bright color blends of white and orange make it even more attractive. Some black and white elements are also incorporated at the top. This flyer has a limited use of graphics and is used for professional purposes. 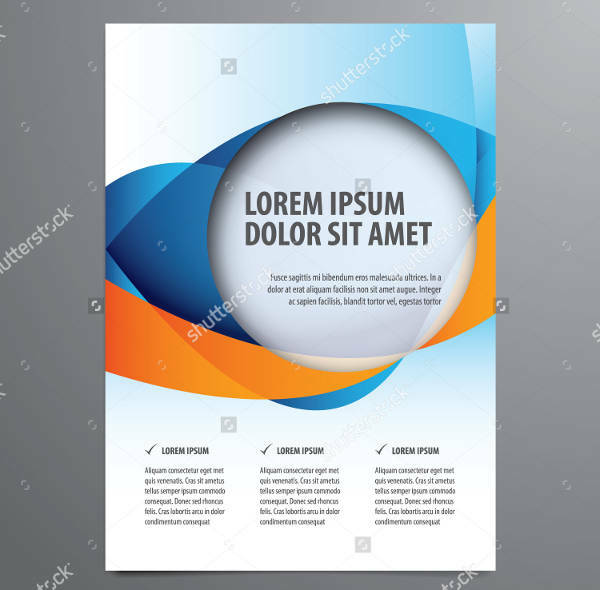 The design elements include a small section for images at the top left corner and rest of the flyer contains descriptions. These flyers are customized to advertise discount offers. 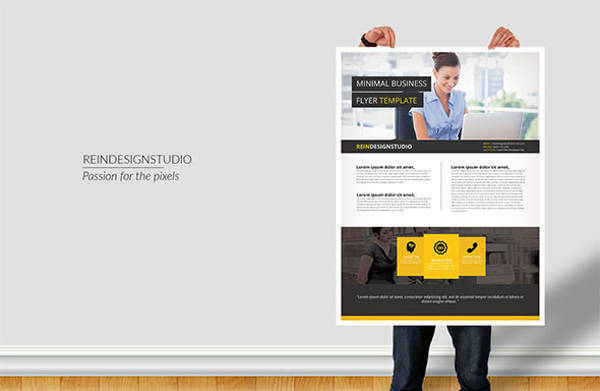 Black, yellow and white color combinations make the design attractive, and big fonts are used in the template. Here, a substantial amount of space is dedicated for visuals. Since photography is all about visual art, there is limited space for texts, and small fonts have been used in these areas. This flyer has an attractive black background. The yellow texts are editable. 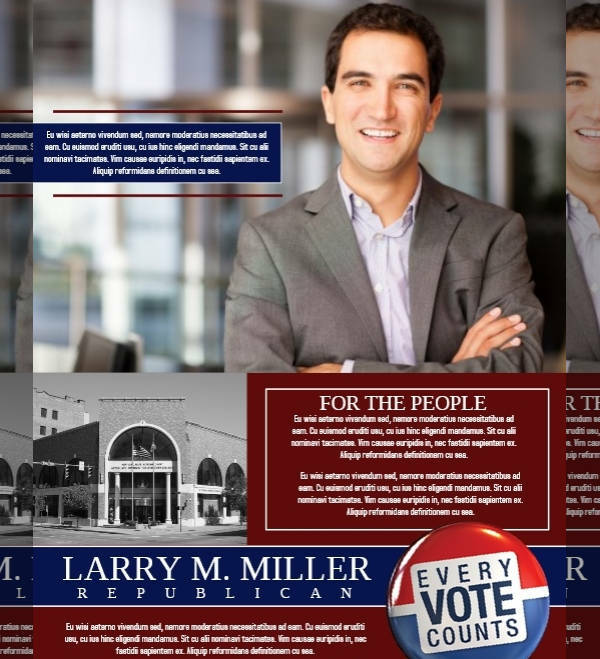 Once can use personalized photographs and images with the flyer. 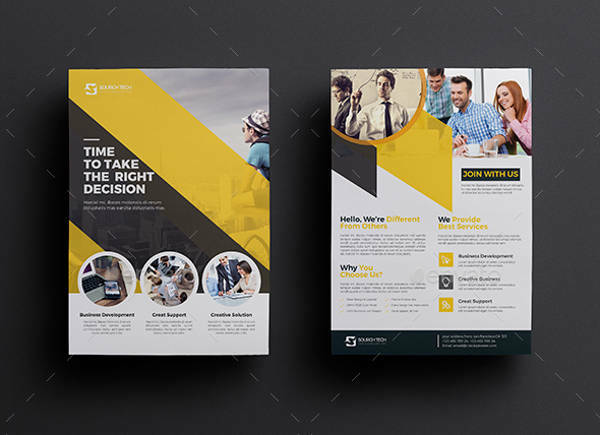 This is an innovative flyer design with different graphic elements. The gray background delivers an elegant look to it. You can edit the font and download the flyer for free. 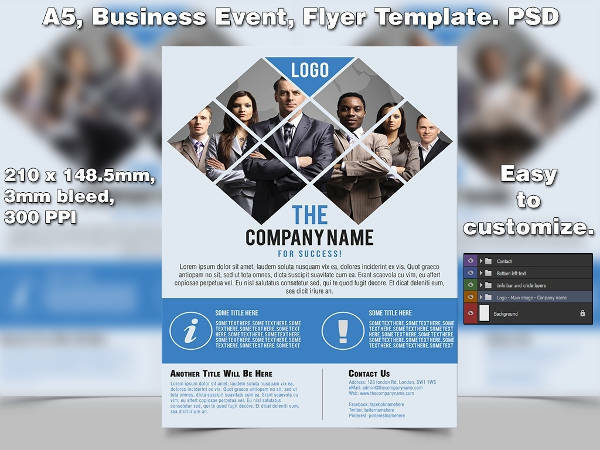 How to use these ” business flyers.”? 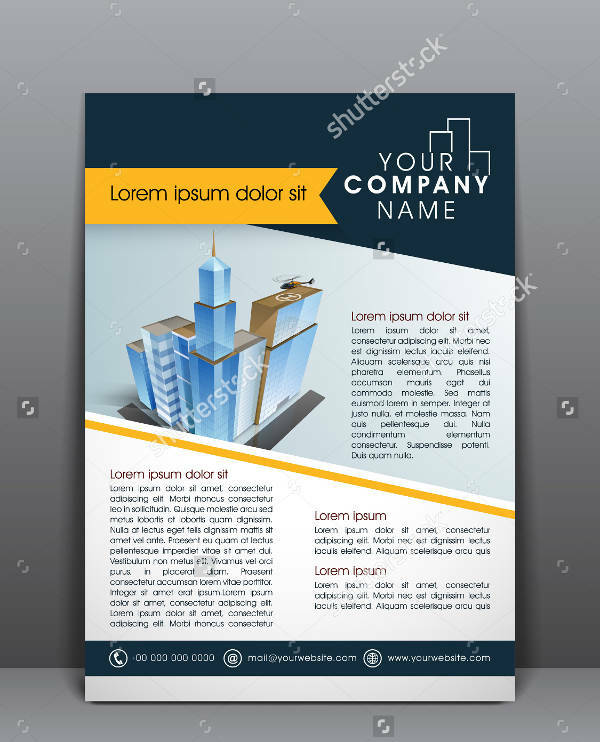 Business flyers are needed by all industries, irrespective of what they deal with. So, the first important task is to find the right template for yourself. You can browse through the website and download the ones that are suitable for you. These flyers can be used on online platforms as well. You just need to tailor it for your company. Do the necessary editing and download them for free. 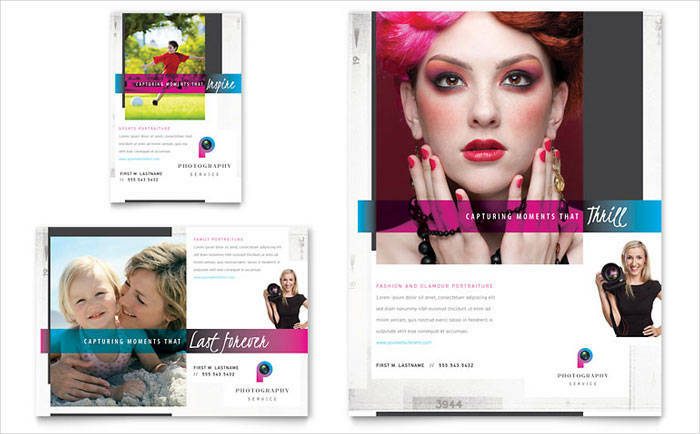 The looks and designs of these flyers are hugely varied, so you have some options to choose from. 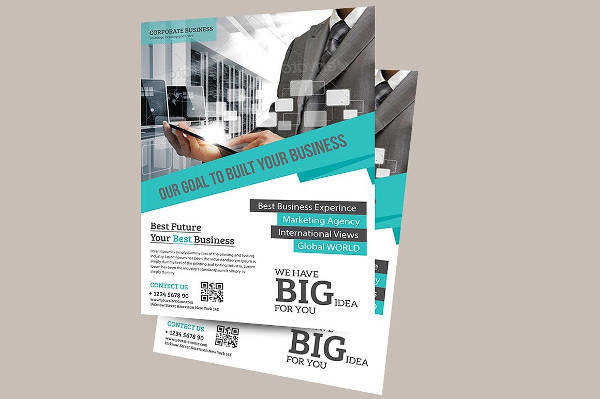 Flyers are used in business for promotional purposes. If you need to boost up the short-time sales in your firm, you should lookout for the right flyer to perform the duty. Browse through the pages and look out for the flyer that suits your purpose well. Edit the Flyers nd download them for free. 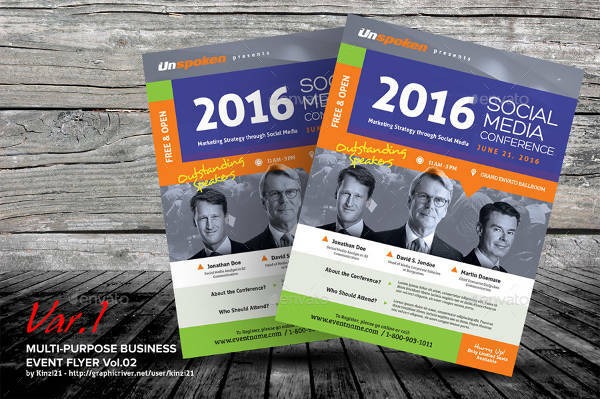 You may also see the Seminar Flyers.